Event date: Friday 29 June 2018 at 18:00, Royal Ontario Museum, Toronto. Brightly coloured, washable Indian cotton fabrics revolutionised the décor of bedrooms and living-rooms of western households as soon as they were introduced in the 17th century. 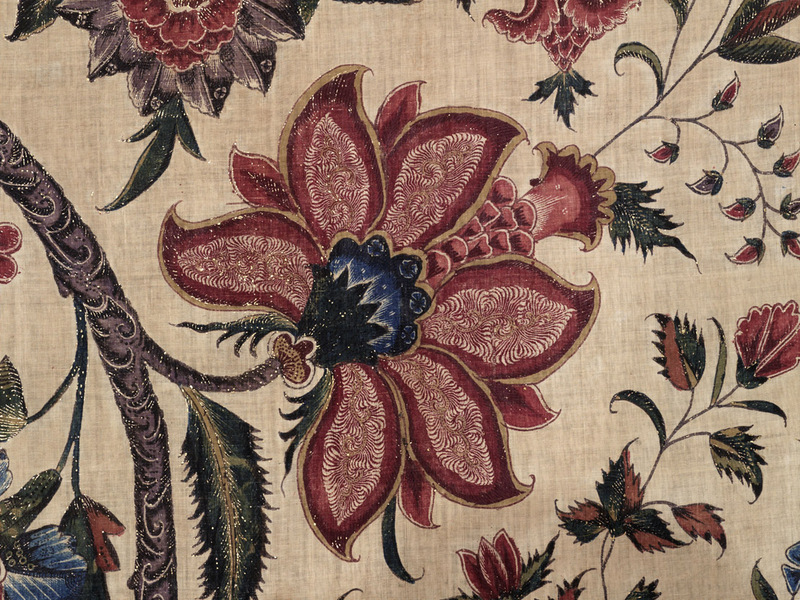 Join Indian textiles specialist Rosemary Crill for a fascinating look at how the hybrid designs of these chintz fabrics, with their exotic flowers and trees, fed into the 18th-century craze for Chinoiserie, and how they became a staple element of western design vocabulary.